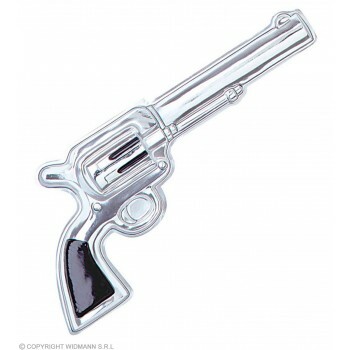 Calling all Cowboys! 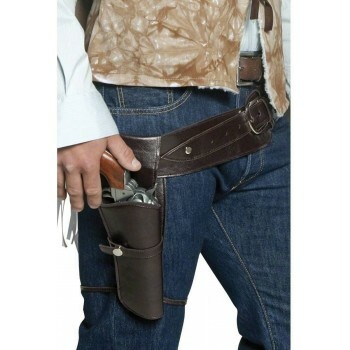 Is your Western themed costume incomplete? 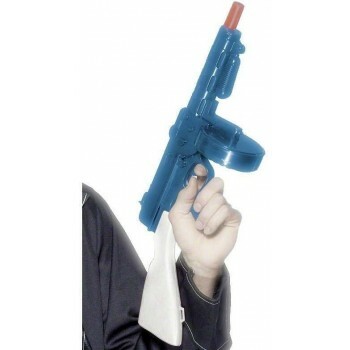 Look no further than this huge collection of fancy dress guns & weapons! 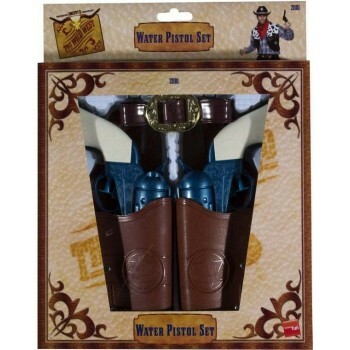 Whether you're attending a Cowboys and Indians themed party or you're spending Halloween night as a gun slinging hero, there is a costume gun perfect for your get-up. 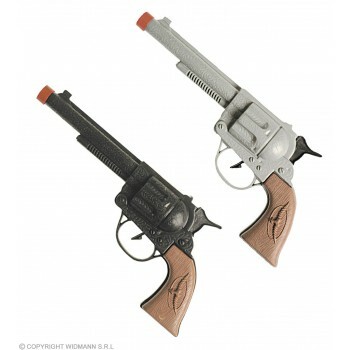 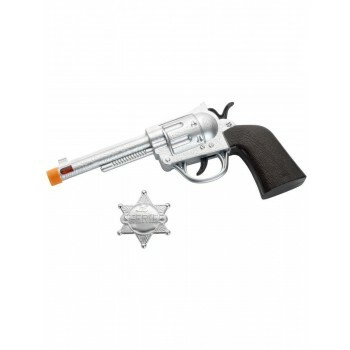 From old fashioned Western pistols to more modern assault rifles, you will find a toy gun that completes your costume. 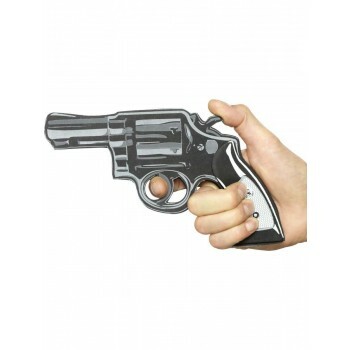 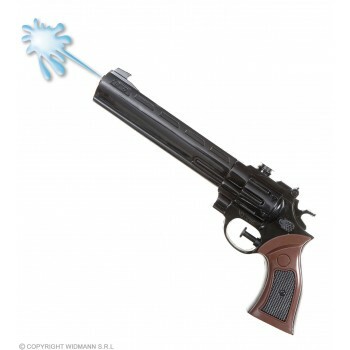 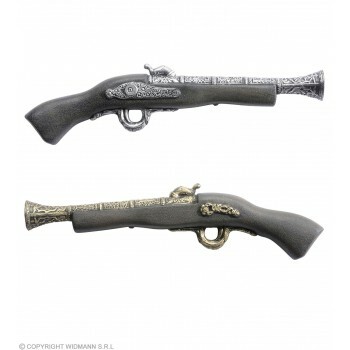 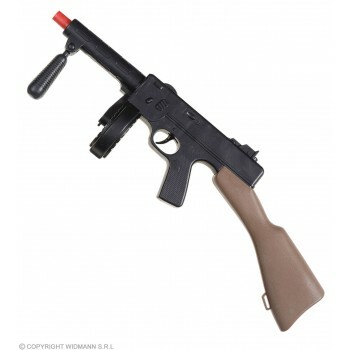 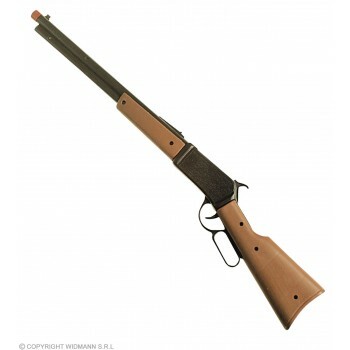 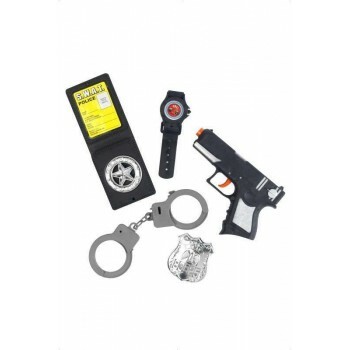 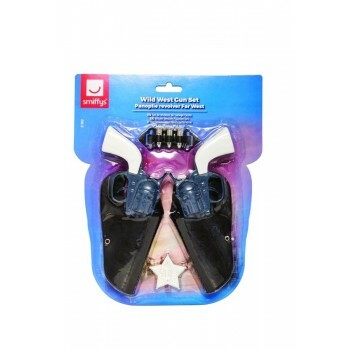 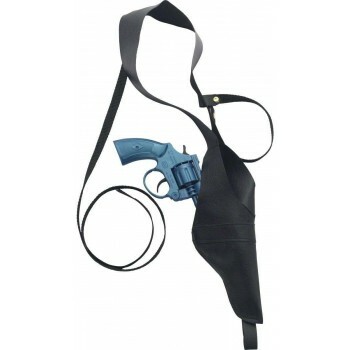 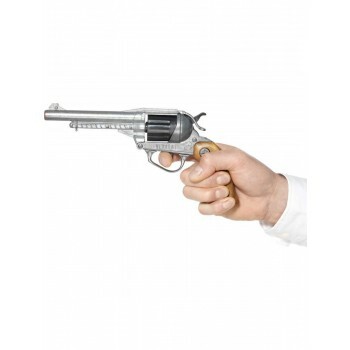 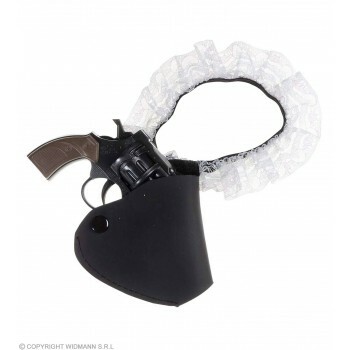 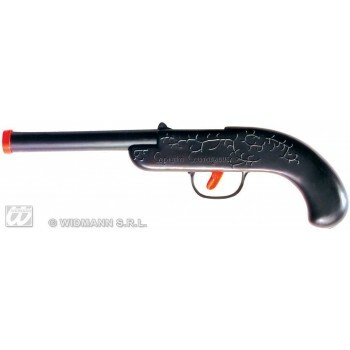 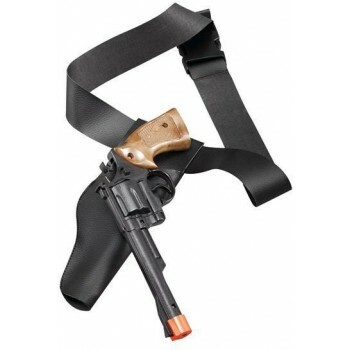 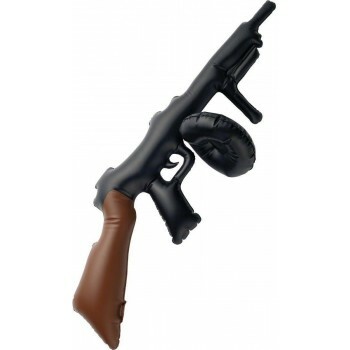 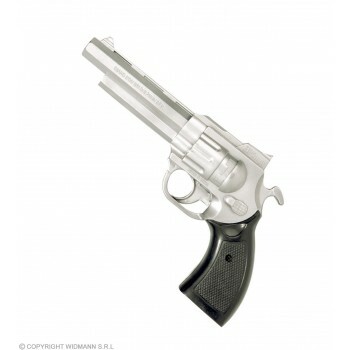 This wide selection of fancy dress guns & weapons has everything you are looking for. 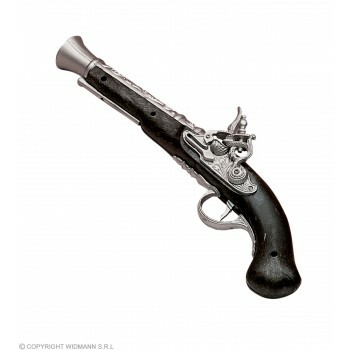 The selection includes classic Western pistols, old time pirate pistols, sleek detective handguns and more. 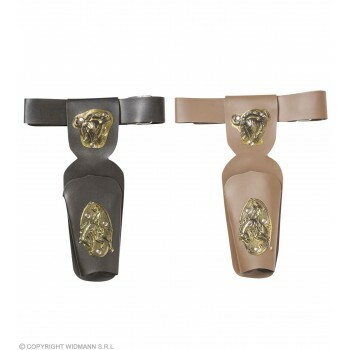 They also have options for both men and women. 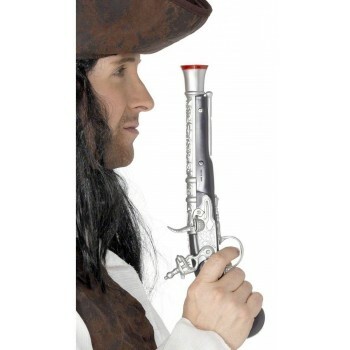 So whether you're dressing as a swashbuckling pirate or as a sly FBI agent, you can find the perfect costume gun to fit your outfit!